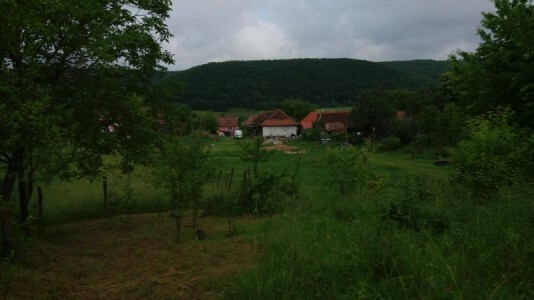 Homesgofast.com promote both Romanian land and property for sale from all over Romania. We help connect international buyers from outside the country to find real estate being offered directly by the owner, property developers and real estate agents. Why buy property in Romania? 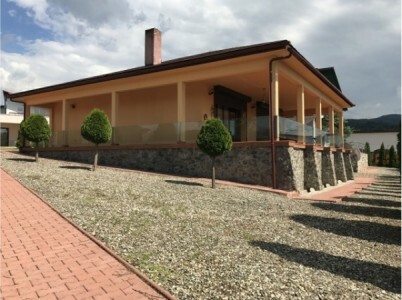 Where is the best place to buy real estate in Romania? 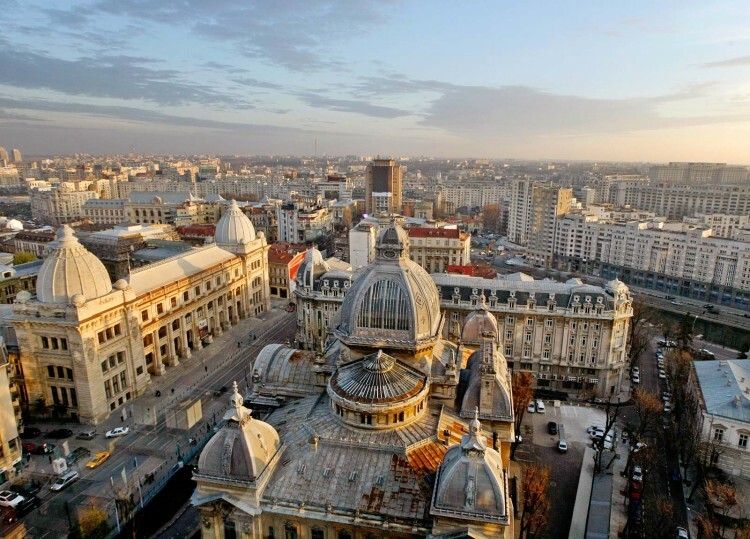 Why buy property in Bucharest? Can Foreigners Buy Property in Romania? 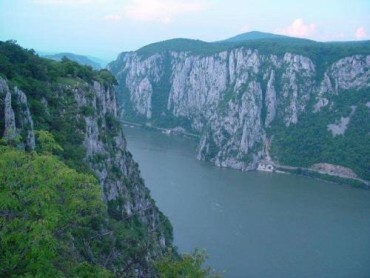 Foreign citizens (non-Romanian) may purchase a home or apartment in Romania, but they are not entitled to own the land itself that the property sits on.These requirements appear to be in a state of flux, particularly with regard to citizens of European Union countries. As time goes by, you may need to check these ownership laws again for any possible revisions. After 2014 (a seven-year period following Romania's joining the European Union), many restrictions on the ownership of agricultural land were removed. It is now easier for foreign individuals, particularly those who are citizens of European Union nations, to own agricultural land in Romania. 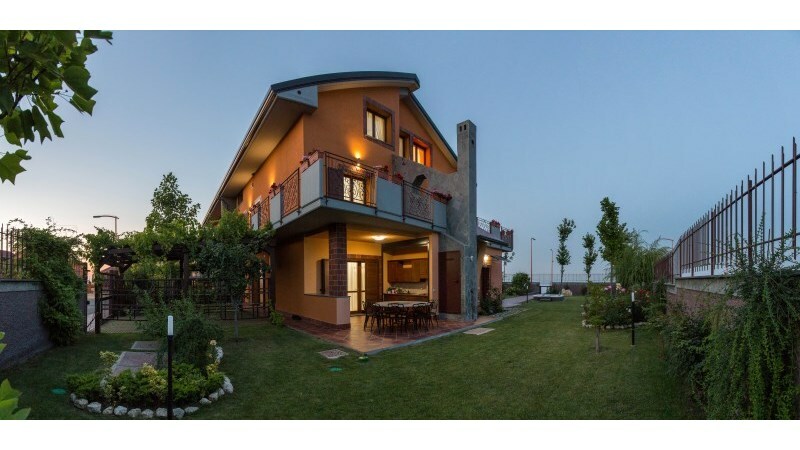 How much does it cost to buy Romanian Real Estate? Agent’s commission: When buying property in Romania the buyer and seller share the commission, which can be from 2 to 4% of the price per party. (We charge 2%). Be aware too that some agents also charge a daily viewing fee which will be refunded if you buy a property from them. We don’t charge this fee. • State or Local tax: This is the equivalent of the UK stamp duty and is approximately 2 – 4% of the property price. It is set by the local municipality and may vary depending on the location of the property. • Notary fees: The notary witnessing the purchase charges a fee of between 0.5% % 1% of the sale price. The fees are set by the government and depend on the purchase price of a property. • Translator’s fees: As a non-Romanian, you are legally required to have all Romanian documents translated into your native tongue by a registered translator. The cost of this will be approximately £50. • Surveyor’s fee: This is optional and will vary but is usually not greater than €150 for most purposes. • Value Added Tax: The sale of property for residential purposes is exempt from value added tax.